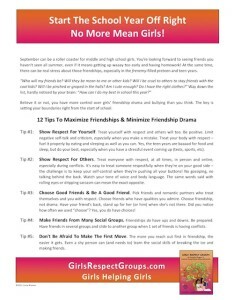 We hoped you enjoyed our 12 tips to maximize friendships & minimize friendship drama. To download all of the tips in a handy info sheet, sign up for our mailing list (via the sidebar of our blog). 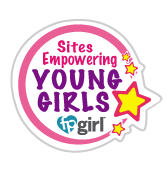 In addition to the tip sheet, you will also get access to free resources that will help you run your own GRG group (check out the resources page for a listing). If you are already on our mailing list, use the link and password you received in the past to access this new download. 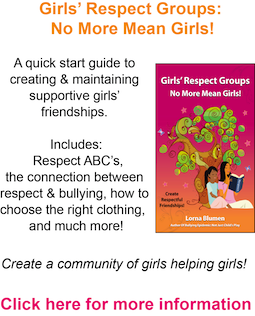 Girls Helping Girls – it’s what we are all about! You have been added to our mailing list. Thanks for your interest! You can sign up for our mailing list by visiting http://eepurl.com/Nr0cz or filling out the form on the sidebar of our website. This way you will receive the password to download our bonus materials. Thanks for your interest in GRG! Thank you for your interest in GRG. To join our mailing list, please visit this link: http://eepurl.com/Nr0cz. It will provide you access to resources that will help you run your GRG group.